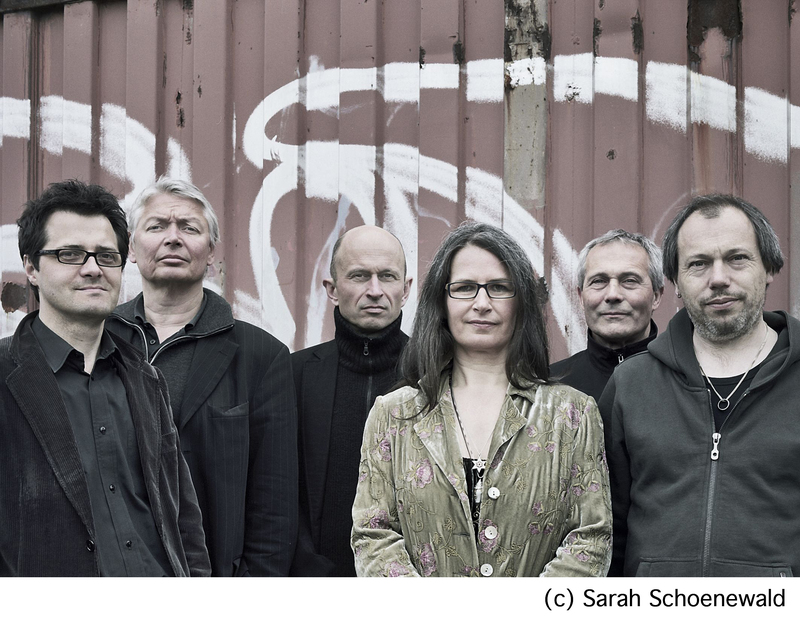 The mother of all medieval bands has recorded a new studio album! 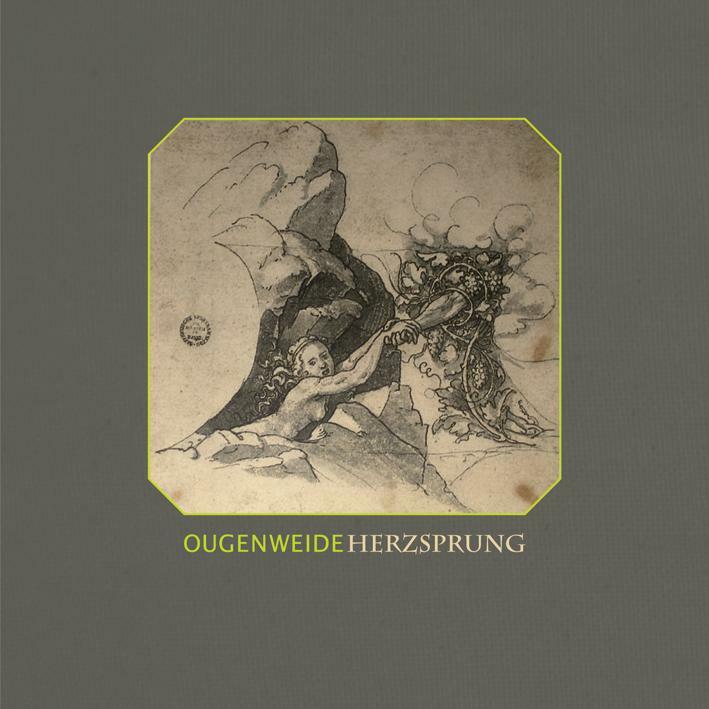 Whilst countless Ougenweide epigones have sprung up out of the ground like mushrooms over the past decade, the originals took the same length of time to prepare their new work, entitled Herzsprung, a spectacular fusion of medieval lyricism and sounds of yore with folk and rock in their early form: and doesn't it sound marvellous! 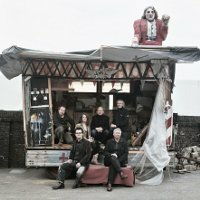 Alas, the untimely death of Frank Wulff on 19 March, just four weeks before the album release date, has cast a sombre shadow over the project. As the band's founder and leading figure, Frank was absolutely delighted to see the latest project completed. 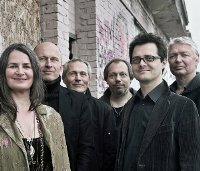 The Hamburg formation can look back proudly on 40 years of creativity, choosing this particular anniversary to gift themselves and their many fans, old and new, with the Herzsprung album. Positively overflowing with ideas, the music draws on the riches of several centuries and a variety of different European countries, played on unusual instruments by absolute masters of the craft! Alongside the more conventional instruments to be heard on Herzsprung are the rather less familiar Triton horn, Kinsho koto, dutar, clavioline, monochord, launeddas, fiddle, nyckelharpa and Waldoline. On "Ein leis und traurig Lied" (words by Maria Stuart, it is believed) one can even savour the aural delights of some of the fantastic musical instruments and sculptures of the French Baschet brothers, now collected in Hamburg's Museum für Kunst und Gewerbe. The idea for this CD came about some ten years ago. Inspired by texts covering several centuries and various European countries, founder member Frank Wulff embarked on new compositions. Distracted and detained by other theatrical, cinematic and band commitments, there was little time available to work on the project together. Thus it took a whole decade for this fascinating acoustic spectrum to see the light of day. 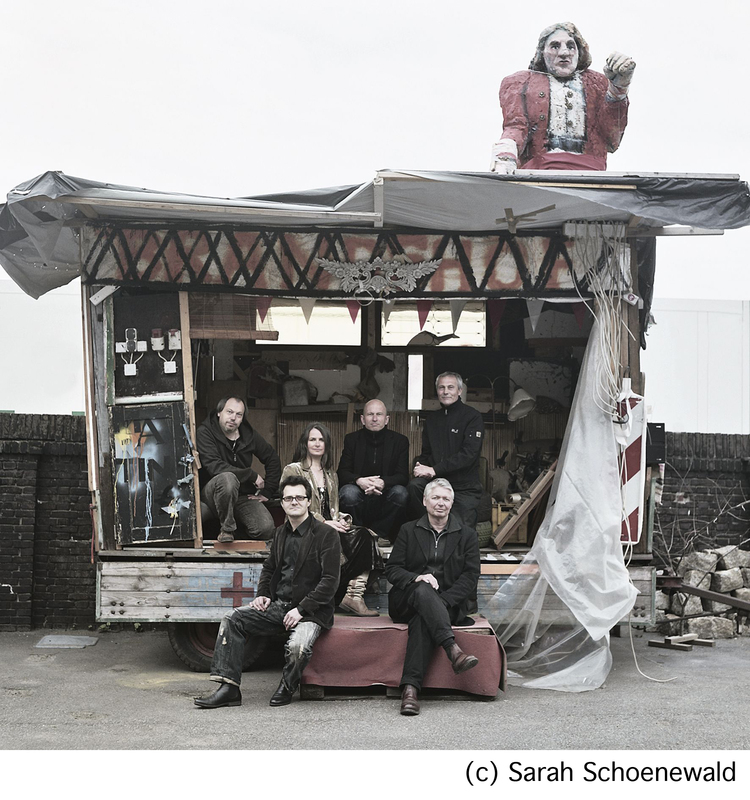 Ougenweide is a progressive rock band from Germany. They are notable for being pioneers of the medieval folk rock subgenre. The name comes from Middle High German ougenweide (Augenweide – feast for the eyes). 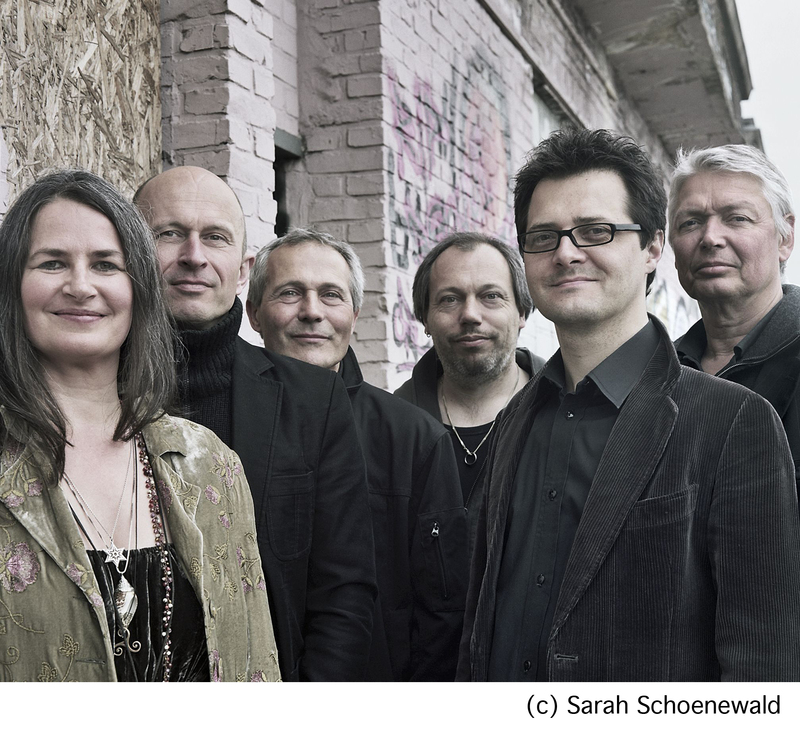 Ougenweide was founded in spring 1970 in Hamburg as a folk rock band. The band is named after a song by Neidhart von Reuental, the first joint composition by Ougenweide. From the beginning the band wanted to set to music old poems and songs, but they never completely restricted themselves to the Medieval. The band was influenced by the Rock music scene of Hamburg of the 1960s. The second album of Ougenweide "All die weil ich mag" from 1974 used texts from the Merseburg Incantations. This sound recording of the Merseburger Zaubersprüche was covered later by many bands, including the medieval metal group In Extremo. The music is often incorrectly thought to originate in the Middle Ages, but goes back to Ougenweide. They also used texts or text-fragments by Walther von der Vogelweide, Heinrich von Mügeln and Johann Wolfgang Goethe. 1975 Ougenweide appeared on stage with Fairport Convention, Steeleye Span, Planxty, Amazing Blondel, Alan Stivell and Konstantin Wecker. They worked together with Peter Rühmkorf for a film about the life of Walther von der Vogelweide.